They are all purported to be relatively easy (check out the link to Three Chord Guitar for One) to learn and they’re all great tunes, so I figured it was a good place to start. Let me know if you have suggestions for other playable U2 songs that sound good on solo guitar; I would love to know your favorites too. I recently picked up a glass guitar slide and have been playing around with it. I worked through the intro to STP’s Interstate Love Song with my guitar teacher, which was fun and not too taxing. Now I need to find some good ideas of other “easy” slide-based licks or songs. 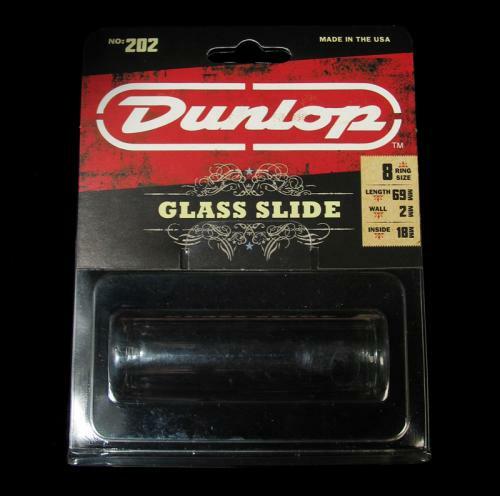 When you're too klutzy to cut the top off a bottle: Dunlop! It’s fun, but I pretty much have no idea what I’m doing, so any tips or suggestions are also welcome! I just stumbled across this lesson and even before I finished watching it I thought I would reblog it here. I haven’t found a lot of guitar videos that did a good job pairing good quality video shots with good explanations. It’s quite refreshing actually! I occasionally run into an issue with eclipse that is totally bizarre. Nine times out of ten, it’s completely opaque and even challenging to use the web to track down someone who articulates the problem in the same way. Luckily for me, when my latest issue hit I knew I had seen it before and *had* managed to find someone else with a similar problem. An extremely helpful error message. The referenced .log file had a similarly opaque error message that came in the form of a few stack traces. Not being an expert on the eclipse codebase and having no interest in becoming such an expert, I have only included the stack traces below in an effort to help others find this page and find a solution to their problem. Based on what I found after some searching around, the “right” thing to do to resolve the problem is to remove the .snap file from your workspace’s .metadata directory. So, if your project workspace is stored in /local/workspace , then you would run the following command to safely (i.e. reversibly) try fixing your project. Note that both versions of the command should not be split across multiple lines, even if they appear to be split because of line-wrapping in your browser. After taking this step eclipse was able to open my project without issue, hope the same works for you. If it works, then you can go ahead and remove the .snap.bak file at your convenience. If you have other tips or tricks or want to provide some more background on why this problem occurs and why this fixes it, then feel free to leave a comment below.